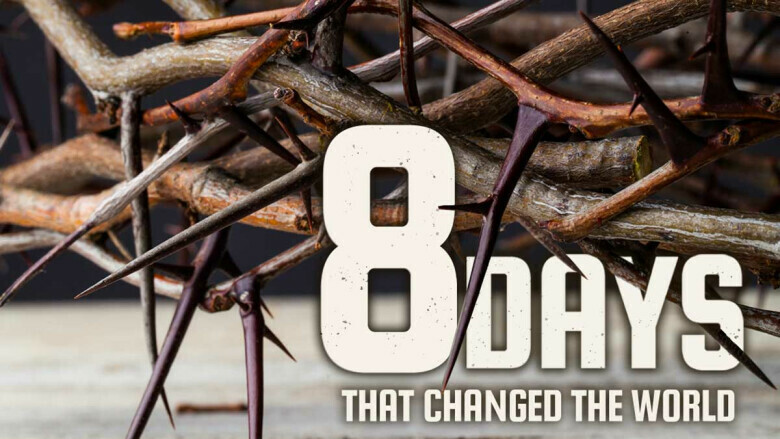 Today we begin a series that will take us to Easter Sunday. The series will look at the week leading up to Resurrection Sunday. This morning we are going to start with Jesus’ triumphal entry into Jerusalem. As Jesus entered Jerusalem there was a great excitement and anticipation for who the people wanted Him to be. It turns out Jesus’ agenda wasn’t exactly what they were expecting.